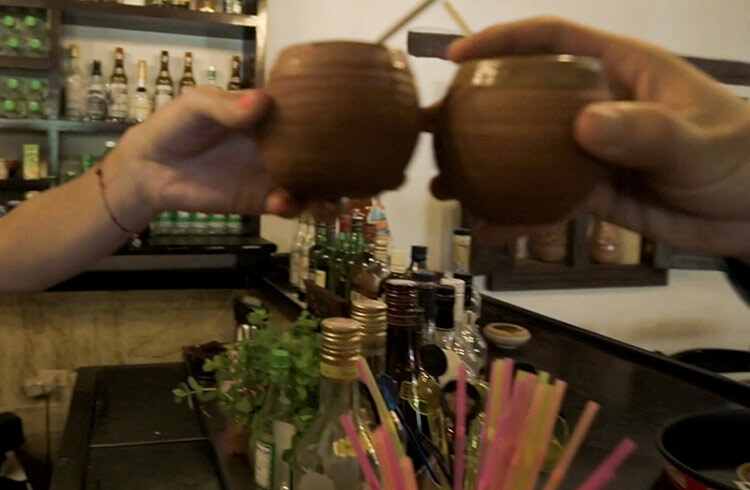 Travel to Trinidad, Cuba and go behind the scenes of La Canchanchara with World Nomads’ Mabel Moreno as she learns how to make Cuba's national drink. This delicious Cuban cocktail highlights the spirit of the locals. The simple recipe of rum, lime, honey and ice delivers a refreshing taste, that’s made even more special when served in a traditional terracotta cup. Watch as Mabel mixes up the tasty drink before quenching her thirst in the Trinidadian heat. Discover the magic of Havana and Trinidad through the eyes of our local insider in this episode of our Cuba Discoveries series. Discover the romantic streets of Trinidad as we explore the magic of this old town on the south coast of Cuba. Experience a world of contrasts in Cuba as we go to the fishing town of Jaimanitas, on the outskirts of Havana.